Synced Virtual Reality Video takes your content to a whole new level for your attendees. Engage your audience and stream information through new technology that’s sure to leave a lasting impression. Basic presentations are now a thing of the past. Our technology allows you to stream your content directly to your audience in a virtual way, maximising the impact of your brand and making it an unforgettable experience. 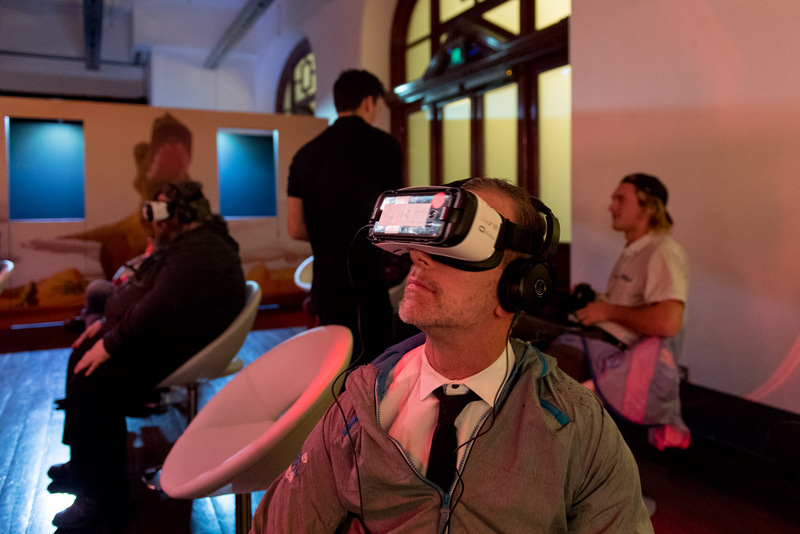 Find out how you can connect with your audience in a fun and memorable way with the Synced Virtual Reality Video!